HOWARD BEACH, Queens -- (WPIX) -- Authorities pleaded for help Thursday as they investigate the slaying of a jogger in Queens, whose strangled body was found in a marsh with evidence that she'd been sexually assaulted by a killer who has yet to be caught. "We really need the public's help on this one," Mayor Bill de Blasio said at a news conference to reveal the city's latest crime statistics. "Anyone who knows something needs to call it into the police right away." Chief of Detectives Robert Boyce called the case "extraordinarily unusual," considering that it happened during daylight hours, in public and in a tight-knit community. That Karina Vetrano's body was found in a secluded area of Spring Creek Park has been a hurdle for investigators, who have received a paltry three Crime Stoppers tips that are all "generic," Boyce said, adding that he hopes someone saw something at the entrance to the park that could help them solve the case. Because of the lack of tips, authorities have raised the reward offered for information that leads to an arrest to $10,000. 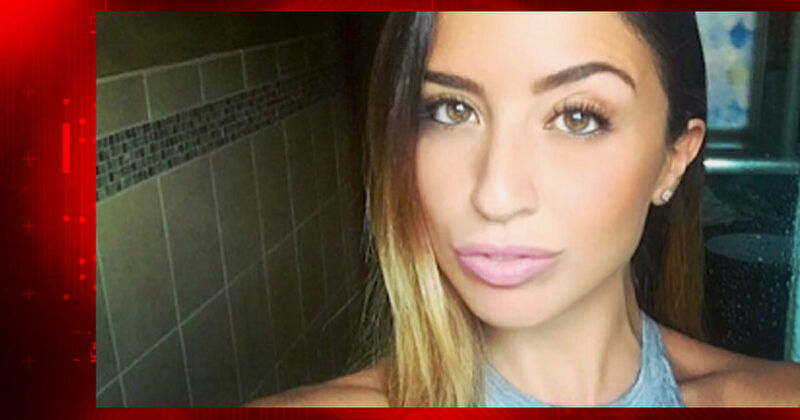 A self-described "thrill seeker" and "day dreamer," Vetrano, 30, went missing after she went on a solo run about 5 p.m. Tuesday, police said. Hours later, her father, a retired FDNY official, set out with a search party and, along with police, ultimately discovered his daughter's body, 15 feet off the jogging path. The medical examiner determined strangulation to be the cause of death. Investigators remained in that marshy area of the park Thursday afternoon and Boyce said he expects them to be there for several more days searching for clues. The next step is to construct a DNA profile from the forensic evidence found at the scene and run it through a local database. If that doesn't produce an idea of who police are looking for, the DNA will be sent to outside labs to create a clearer picture, Boyce said. Among the evidence is Vetrano's cellphone, which shows that her father had called asking where she was and that she'd been texting back and forth with her friend while running. Anyone with information in the case is urged to call NYPD's anonymous Crime Stoppers hotline at 1-800-577-TIPS (8477) or for Spanish, 1-888-57-PISTA (74782).